Well, first of all, sorry for the "totally out of the original design" here. 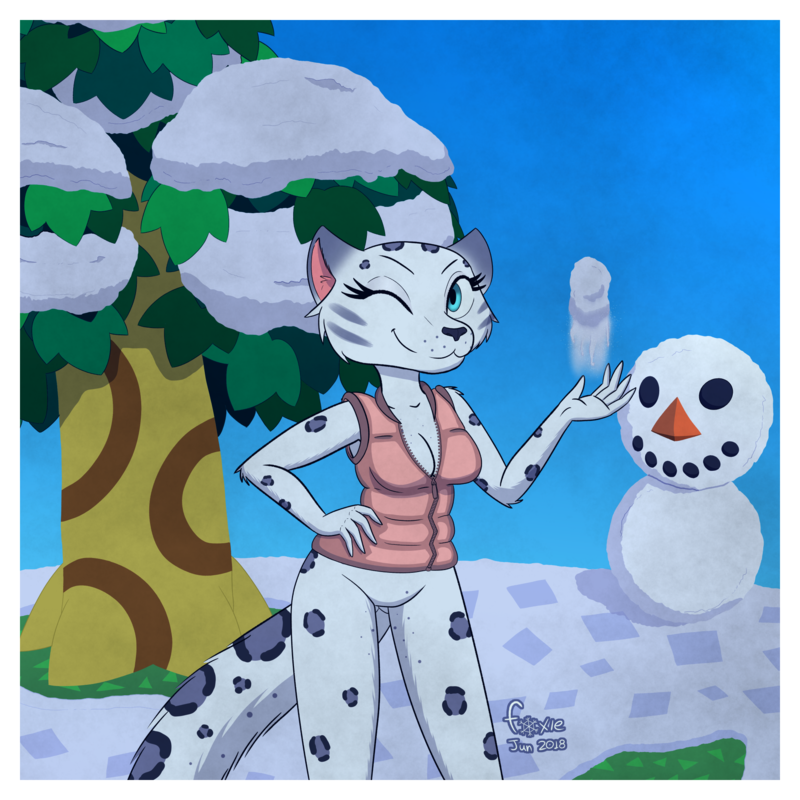 Basically, I just can't see Bianca (from Animal Crossing) as a tiger (her original in-game species). I mean, I know she's inspired on a snow leopard, so why not give her my reinterpretation of the design?